On Thursday, Oct. 6 a campaign that CURE has worked on for five years nearly came to a close. 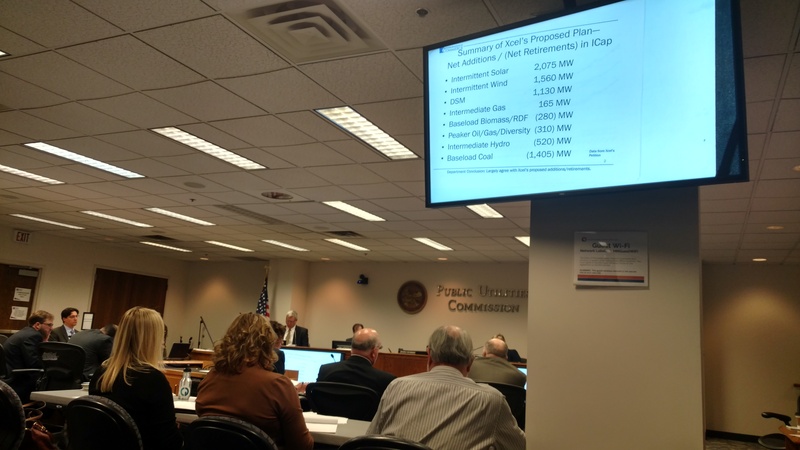 CURE staff joined partners from Sierra Club, Fresh Energy, MPIRG, and Climate Generation to watch the final Public Utilities Commission proceedings over Xcel Energy’s 2016-2030 Resource Plan. A plan which would close the Sherburne County Generating Station, known as Sherco, which is currently Minnesota’s dirtiest coal plant. Over the course of the campaign CURE contributed over 600 public comments from our constituents and members. 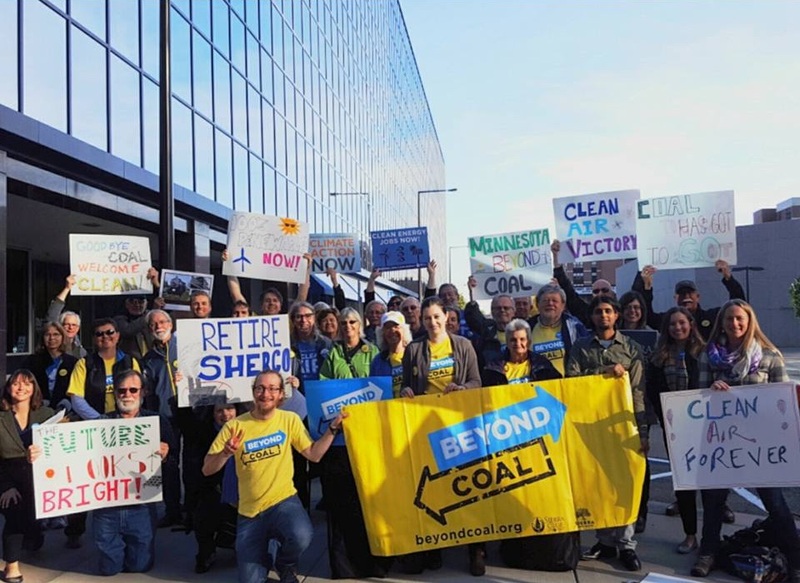 According to the Sierra Club’s Beyond Coal Campaign the coal plant burns up to 30,000 tons of coal every day, roughly three trainloads of coal. This translates into 14.8 million tons of carbon dioxide into the atmosphere annually, equivalent of 3.1 million vehicles off the road (Minnesota has 3.2 million registered drivers). Alongside carbon dioxide, 10,190 tons of nitrogen oxide, 11460 tons of sulfur dioxide, and 701 pounds of mercury result from the operation of the plant. 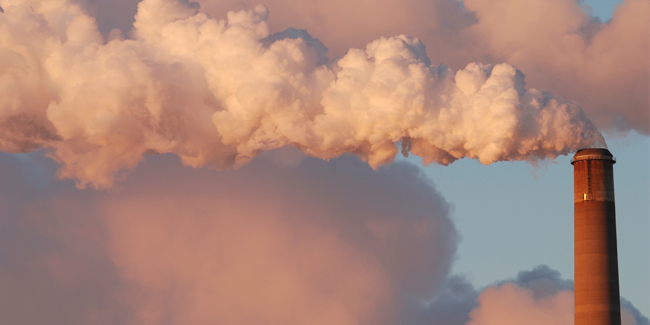 These emissions not only contribute to climate change, but also are linked to asthma, lung cancer, and mercury contamination in fish and water. Coal plants are less and less attractive to utilities and the general public not only for the laundry list of environmental and public health concerns, but because of cost. According to a 2015 report from Lazard coal is outcompeted on price not only by natural gas, but by wind and solar as well. It is this market signal that is driving Xcel’s decision. The 2007 Next Generation Energy Act requires Xcel to reach a goal of generating 30% of their energy from renewable sources by 2020, a goal that they will easily meet even before this resource plan. With this plan Xcel will cut their carbon emissions by 60% from 2005 levels, a marked reduction. This remarkable step forward in carbon reductions is happening without the pressure of State or Federal policy, and as was the popular refrain during the hearing, this plan was made with purely cost in mind. We applaud Xcel for taking this enormous step forward in the transition to a clean energy economy. Through Xcel’s leadership it will be harder to deny the economic benefits of clean energy and addressing climate change. Unfortunately the PUC elected to postpone their final decision on the plan, as their lines of question took those in attendance well into the afternoon. Final deliberations will take place on Oct. 13.